Every mom needs a tote, even if your children are dogs! 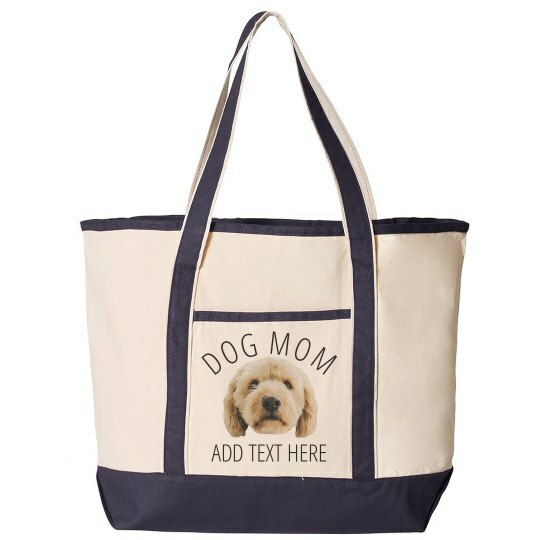 Customize this bag with a picture of your furry friend, and add any text you need at the bottom. You can list their name or something silly they do that makes you smile. Personalize yours today!